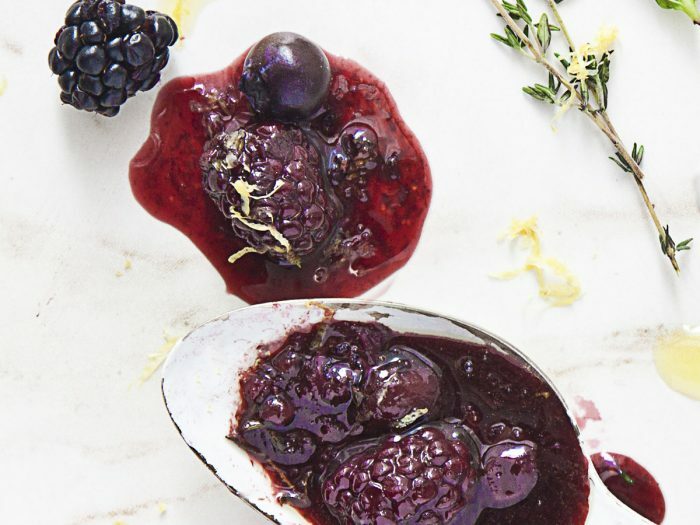 Grilled Berry SauceMake Grilled Berry Sauce into a vinaigrette, put it on pork chops, or serve it over ice cream, but it's good enough to eat straight from the with a spoon! 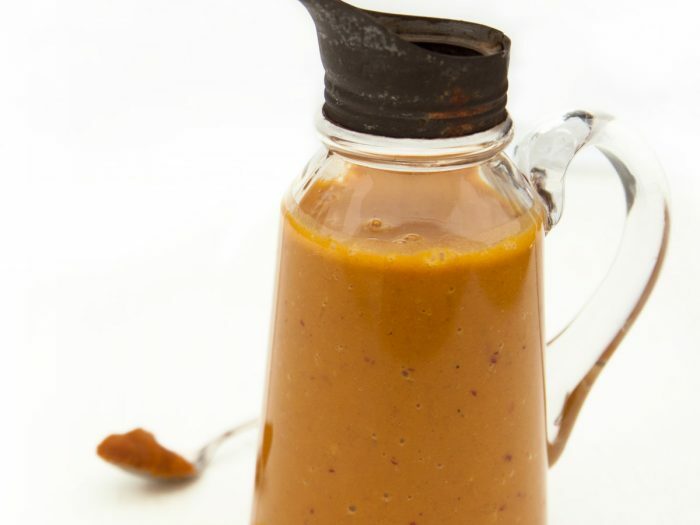 Creamy Pumpkin DressingTop an autumn vegetable salad with this creamy pumpkin dressing. Best of all, there's no cream in it, making this a vegan dressing! A combination of apples and apple cider vinegar give a tangy balance to sweet pumpkin and maple syrup. 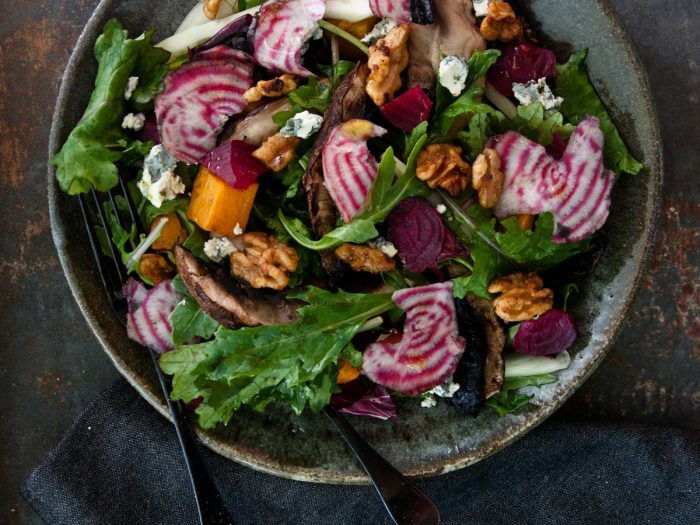 Autumn Salad with Shiitake Mushroom DressingWant a salad that will fill up your mushroom cravings? 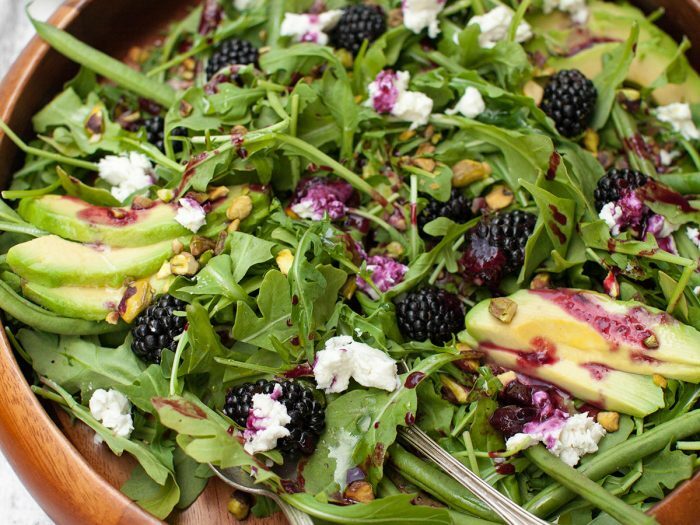 Here is an easy way to make your own Autumn Salad with Shiitake Mushroom Dressing. 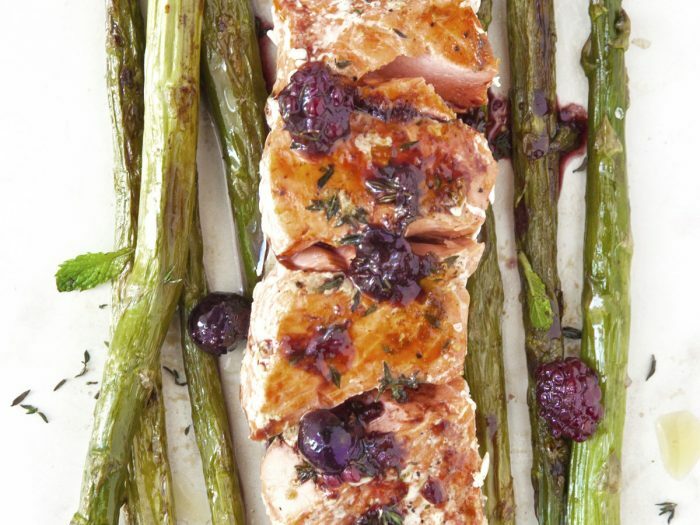 Grilled Salmon with Asparagus and Berry SauceWhat better way to enjoy summer than with this grilled salmon with asparagus and berry sauce recipe? Break out the grill and have a wonderful dinner!